Welcome to the world of the Taekwon-do. The children’s classes offer energetic, exciting activities that aim to put the fun back into physical fitness and martial arts. Not only will children see improvements in their fitness and flexibility through regular participation in classes, but they will also learn how their bodies work and how important it is to be active. 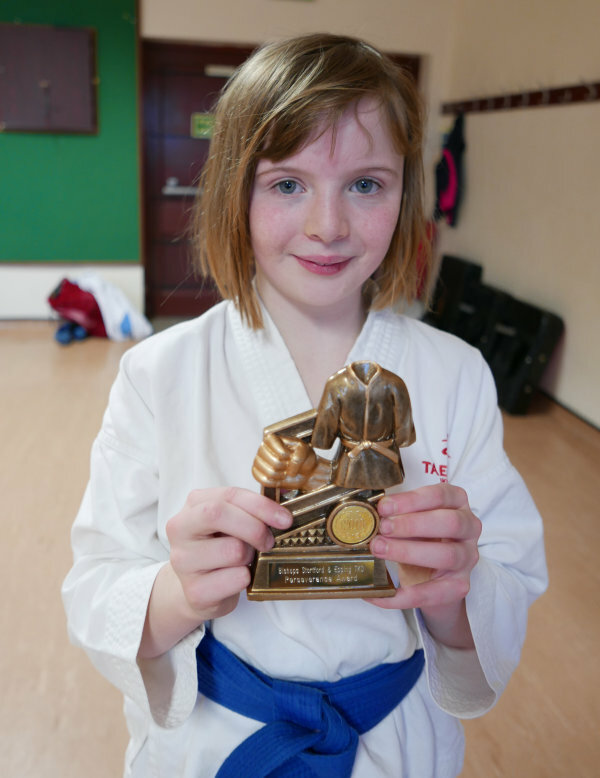 We hope to encourage a positive attitude through martial arts that will benefit children throughout their adult lives. Our mission is to positively affect each child to help them to reach their potential. All our teachers are either fully qualified instructors, assistant instructors or black belts with at least 5 years experience in Tae kwon Do, and are assisted by our senior grade students. As instructors, we continue to train ourselves and to keep up to date with current research about children’s health and fitness, as well as ideas that are effective and safe. We as instructors will be happy to answer any questions you might have. Activities will include games and martial arts training to keep children motivated and having fun. We also run an achievement badge scheme and have many other activities to keep the juniors interested with fun challenges.